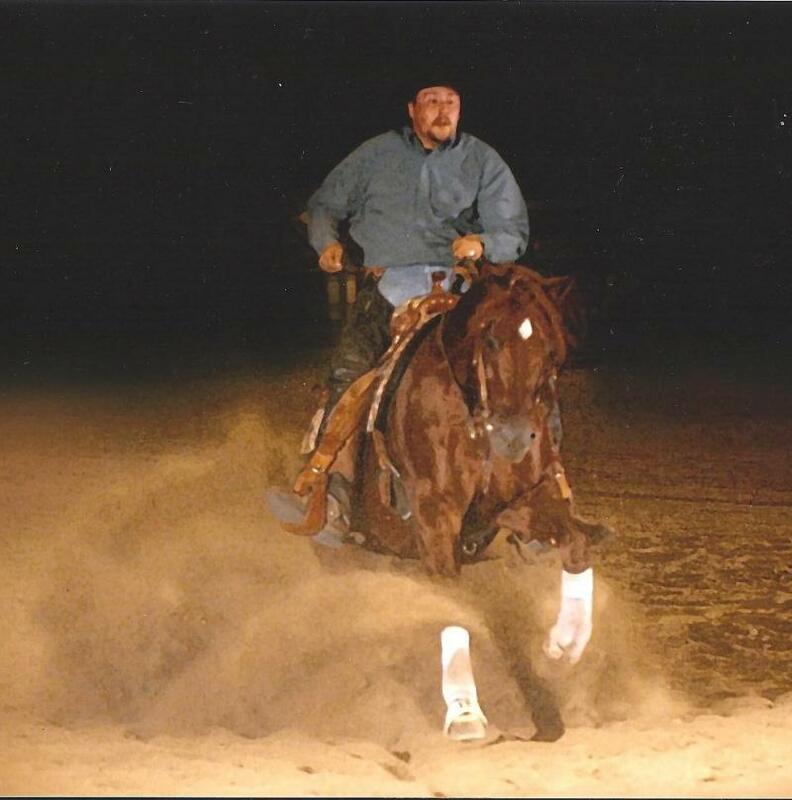 Meet Steven Allen, Horse Trainer, Breeder,and Equine Enthusiast. Though specializing in AQHA and APHA reining horses, we welcome all breeds and disciplines. Steven has trained for and shown in disciplines including but not limited to Reining, Working Cow Horse, Halter, Western Pleasure, Hunter Under Saddle and Trail (leisure and show). Also has experience training equine officers for Sacramento County Sheriff, and Search and Rescue. We are located in Lincoln, California. We offer a wide variety of services from Training, Lessons and Boarding to Stallion Services and Promoting, Foaling Out, Mare Care and Sales.